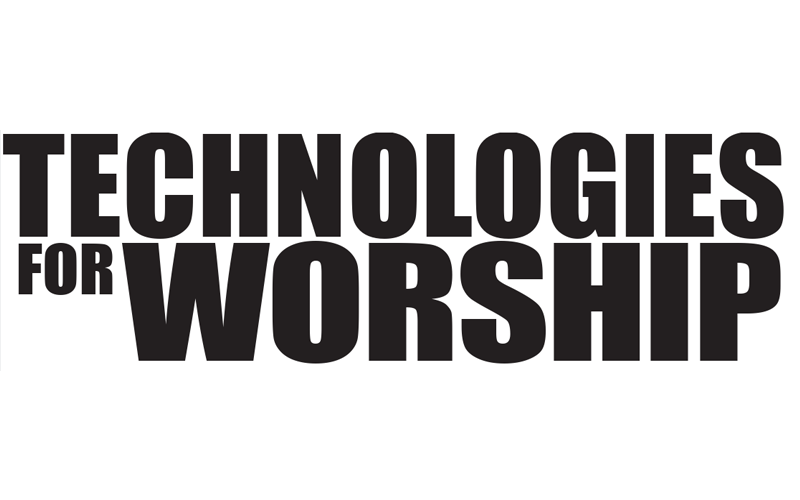 In 2011, the Technologies For Worship Pavilion at NAB will focus on one of the most important technical aspects of a worship service: audio. Audio is integral in a worship setting; it can affect the mood of the service with music, and most importantly, it enables congregants to hear the message. Paying the right amount of attention to making your audio system a crown jewel in your technical infrastructure will pay off in the long run; it will serve as the foundation for quality across your other technical systems. Because it is such an important aspect to worship, it also ends up being very delicate. If the audio is done badly, everyone knows it. Everyone feels it. We all know what a feedback squeal sounds like. We also know that it is probably not supposed to happen. A system that is too loud, too quiet, or burdened by crackling and other nasty auditory detritus can end up turning people off. 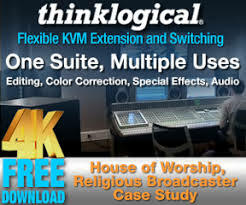 It has been stated before that audio is usually the first of the technical systems to require attention in a house of worship, with all other technical systems to follow. It has also been stated that house of worship audio systems are usually purchased and installed three times before the right one is finally put in place. With all of this in mind, TFWM has put forth a program for the NAB 2011 conference that focuses primarily on audio. The program is going to be presented as the “Pro Audio Pit” brought to you by TFWM. The “pit” designation comes from being synchronous with other aspects of the massive NAB show floor catering to specific technical areas, such as the Radio Pit, the Post Pit and the Broadband Pit. The TFWM Pro Audio Pit program will deal with several key topics relevant to audio technicians and engineers, such as how to properly mic instruments, troubleshoot live mixing situations, work with aux and monitor sends, conduct a proper sound check, and so on. 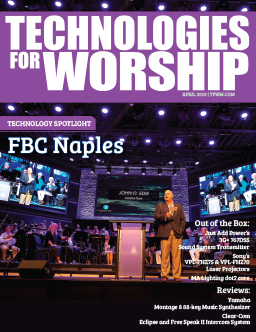 The TFWM Pro Audio Pit will also address many of the topics that reside on the periphery of audio, including acoustics and absorption, digital audio protocols, live sound reinforcement and loudspeaker selection, among other things. The TFWM Pavilion will still offer training that reaches into other technical areas, including video, lighting and of course broadcast, however the Pro Audio Pit program will have a heavy bent on audio topics to provide a more comprehensive, well-rounded curriculum in this important category. The TFWM Pro Audio Pit is going to be co-located with the TFWM Pavilion, which will have a prominent location in Central Hall 2. This year, the TFWM Pavilion and the TFWM Pro Audio Pit are inhabiting a much larger section of real estate as in previous years, due to the intensive training programs being offered. The entire area will span over 5000 square feet of exhibit space. The TFWM Pavilion, being a live stage environment, gives attendees the opportunity to witness a performance and ask questions of engineers and manufacturer’s reps right on the floor. The pavilion is designed to display a cross-section of what is in fact taking place behind the curtain- what the signal chain looks like, how components are programmed and linked together, what “language” all the products are speaking- in order to educate attendees as to how they can better visualize how to improve the systems in place at their own places of worship. “There really is a lot of ground to cover in the world of audio,” says Shelagh Rogers, President of TFWM. Because houses of worship have essentially become theater/performance venues (even though we would not want to necessarily refer to them as such, per se) they have the same fundamental technical infrastructure requirements. Even smaller houses of worship usually include live performance; music and sometimes drama as part of their programs. “When we start to think seriously about what the needs of a professional theater are in regards to audio, and we compare that to a house of worship that is using their system as frequently if not more so, then we start to understand the kind of care and attention that is required to ensure the best possibly quality for that system.” Rogers says. For anyone who has never been to NAB before, the TFWM Pavilion will also give them guided tours of the massive show floor (the exhibit floor has been known to reach the equivalent of 68 football fields worth of exhibit space). These guided tours allow attendees to focus on specific vendors in a particular area of interest, all in the company of an industry professional who can carve an efficient route through the crowds and answer questions more effectively. More details and goodies are going to be available for perusal between NAB and TFWM’s websites as we approach show dates. Make sure to keep checking and to register in advance for the many training options, the TFWM seminars were standing room only last year and are bound to book up quickly.